Hotel Overview The Jupiter Hotel is a modern building situated in the town of Balchik, to the north of the Black Sea Coast. 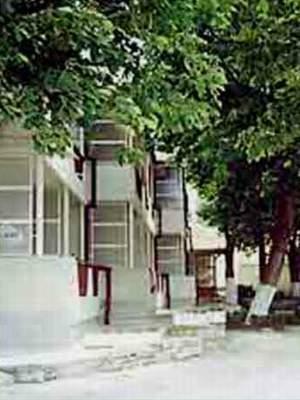 It offers comfortable accommodation in superb surroundings. Facilities Hotel and room facilities of Jupiter Hotel 2 - point the mouse over an image to see the meaning.